Facts about David Unaipon present interesting information about a famous indigenous Australia. He was a writer, inventor and a preacher. Unaipon was from Ngarrindjeri people. 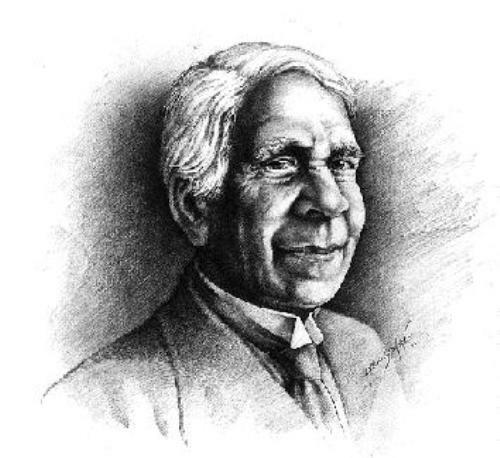 He was born David Ngunaitponi, but people recognized him more as David Unaipon. He was born on 28th September 1872 and died on 7th February 1967. 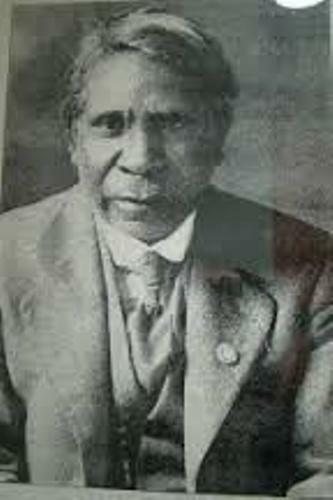 Unaipon proved that he was able to fight against the stereotype of Indigenous Australians due to his great contribution. Unaipon was commemorated on the Australian $50 note. Let’s find out the early life of Unaipon. There were nine children in his family and Unaipon was the fourth one. The birthplace of Unaipon was located at Point McLeay Mission, Coorong, South Australia. Unaipon was known as a small kid when he was educated at Point McLeay Mission School. He started the formal education when he was 7 years old. Find facts about David Livingstone here. When he was 13 years old, Unaipon left the school. Then Unaipon worked for C.B. Young as a servant. 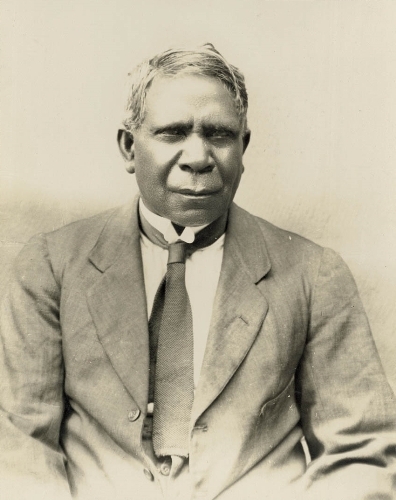 Unaipon was encouraged by Young to learn more about music, science, philosophy and literature. Unaipon decided to come back to Point McLeay in 1890. He was trained as a bootmaker. He went to Adelaide in the end of 1890s. He worked for a bootmaker as a storeman. Then he returned to Point McLeay and worked as a book-keeper. Unaipon married a Tangane woman on 4th January 1902. His name was Katherine Carter. Unaipon was a deputationer for Aborigines’ Friends’ Association. The main purpose of his job was to gather support for Point McLeay Mission by travelling and preaching. Check facts about David Hume here. In 1959, he decided to retire from his work as a preacher. However, he was still interested to work on various inventions. Unaipon tried to create a perpetual motion machine and had worked for at least five years to complete it. Do you have any comment on facts about David Unaipon?